Don't get locked out of your house! 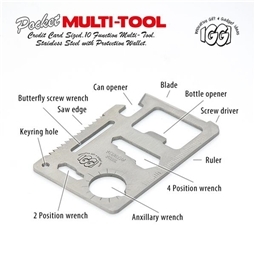 If you've got holes in your pockets, or if you just have a knack for losing things, this cool little Key Rock could prove to be a bit of a lifesaver. It looks just like any old rock, but open it up and you'll find that it conceals a secret compartment where you can hide your front door key. 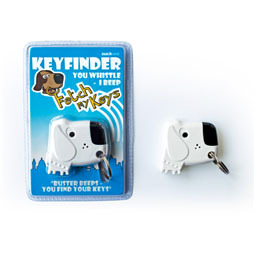 So, next time you find yourself locked out late at night, you won't need to get the spare key off your neighbours - just open the rock, retrieve the key, and get your forgetful self indoors! Put a spare key inside this fake rock and hide the rock in your front garden somewhere. 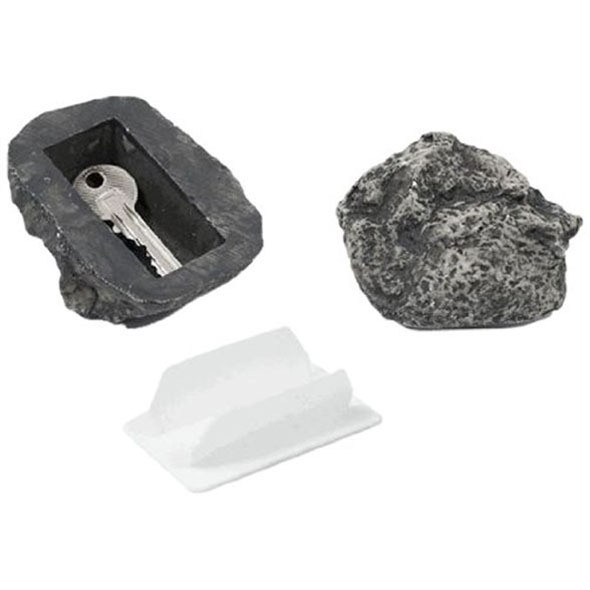 Next time you're locked out of your house, all you'll have to do is find the key rock, pop it open, and there you go - saved from a cold night in the front garden by a simple plastic rock! 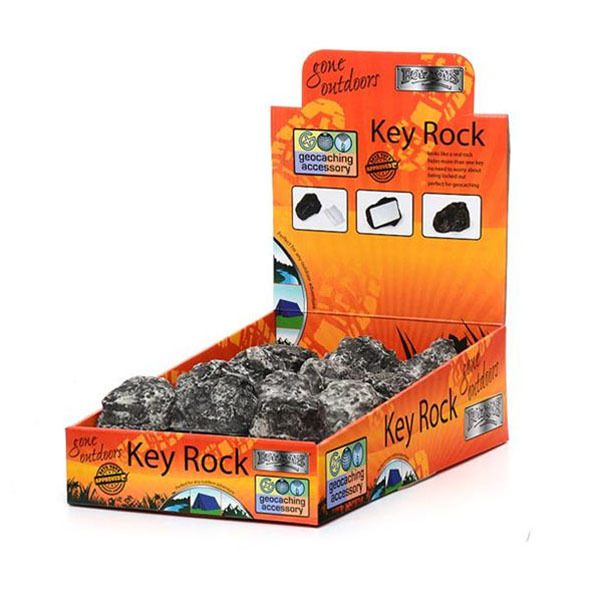 Note: If your front garden does not currently contain any rocks, we recommend buying some - otherwise, the Key Rock will stand out a mile.